Arsenal revived their campaign with a 1-2 win on the road as Huddersfield failed to match their visiting counterparts on the pitch. This sees them in danger of relegation at the end of the season. At the John Smith Stadium, it was Arsenal that took the lead through Alex Iwobi as Arsenal sealed the win even before the Intermission. We evaluate the lessons acquired as Unai Emery’s men claimed all three points in the away fixture. 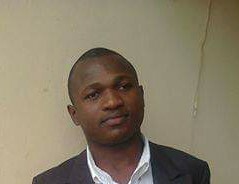 The Gunners have been victimized on the road as Arsenal has suffered a series of away losses already in the campaign. This is notably against EPL sides like Manchester City (home and away) Chelsea, Liverpool, West Ham United and still counting probably in the days ahead. However, the win offers Unai Emery’s men the chance to make amends as they must pick up points anywhere to remain in contention at least for Champions League spots. This looks harder than it is as Manchester United dispatched host Fullam 0-3 with ease to remain on top of Chelsea and Arsenal. Why does Arsenal continue to produce an unstable performance from their defence this season? This continues to make mild games look even tougher and unconvincing as goals continue to lick into Arsenal’s net in last minutes of the game. Sead Kolasinac made the worst of his timing from the ball as this got the home side back into the game with an own goal. This has been Unai Emery’s headache as his side continues to concede avoidable goals in the season. This they did showing their defensive limitations as they manage a 1-2 win against the Huddersfield side who threw everything they have got to half the deficit to 1-2 in the 90 minutes. 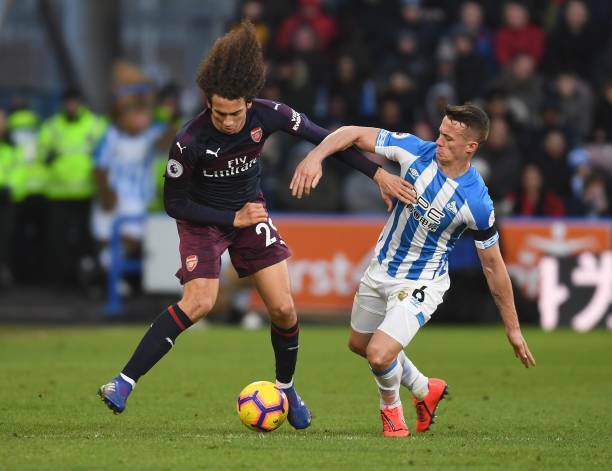 Arsenal may not have had the best of games against host Huddersfield but their ability to take their chances mattered most in the course of this match. This was evident as Alex Iwobi and Alexandre Lacazette (brilliantly) scored two first-half goals to seal the win. The French man positioning and awareness in the box was spot on as he finished expertly making it 2-0 despite the absence of strike partner Aubameyang that missed the game due to illness.